Today we’re proudly unveiling our newest exciting partnership with Unikrn… The industry’s premier Esports brand–the backbone of the booming Esports community. I firmly believe in the work the team at Unikrn are doing to drive the future of Esports and blockchain technologies, and this is just the first exciting thing we’ve got planned with them. Blockchain technologies are constantly evolving and I only see them growing as a key part of our industry going forward. It’s also clear that the amazing growth of Esports in such a short time has been a major factor in the explosion of PC gaming recently. That’s why we are announcing full Unikrn Wallet integration, which will allow us to accept UKG in exchange for any computer purchase on www.maingear.com. While UKG is in its infancy, it’s already the world’s biggest Esports currency. And yes, it’s the perfect melding of Esports and blockchain tech. But that’s not all! 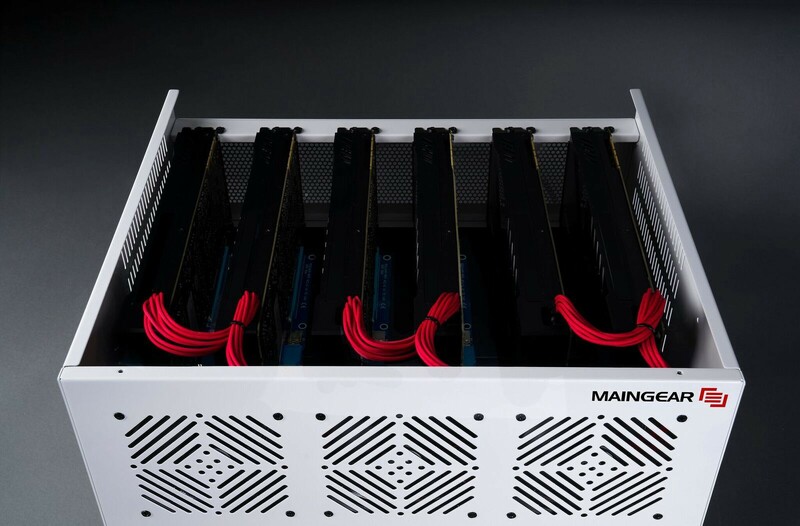 We’re also announcing the MAINGEAR ACM (Advanced Crypto Miner) — A crypto miner that will outperform any other miner on the market… that’s right! 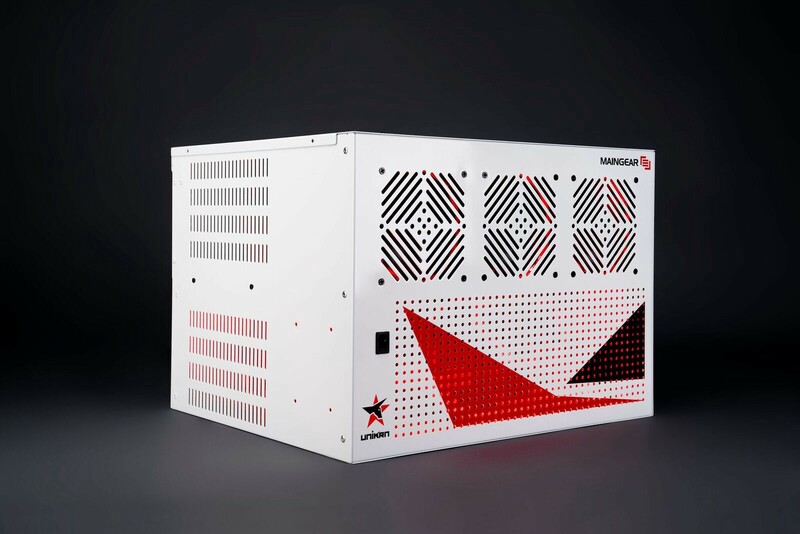 The MAINGEAR ACM is what happens when MAINGEAR (the world’s best gaming PC company) joins Unikrn (the world’s best Esports company) to create impactful products. MAINGEAR ACM will also be the only solution that will mine Unikoin Gold (UKG). In addition, it mines Ethereum and every other minable coin. We’re going to simplify the process of setting up your own ACM by introducing an app which will allow you to easily acquire UKG. If you’re a noob miner, fear not… we’ve got your back! Stay tuned… ACM will be available later this year. Did I already say 2018 is going to be a great year?